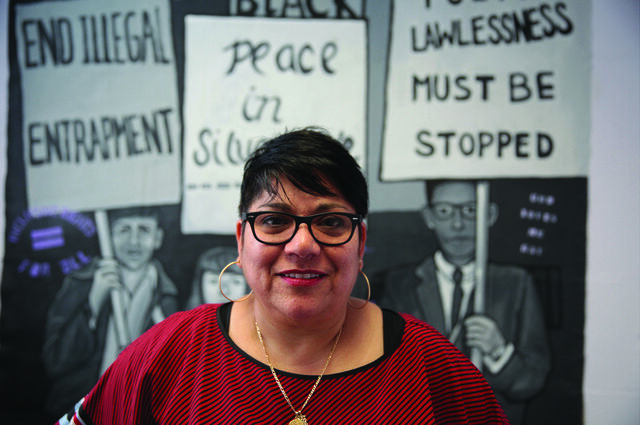 “It’s great that we are still here, that we have survived, but now I’m ready to move forward,” said Gaspar de Alba, a professor of Chicana and Chicano studies. 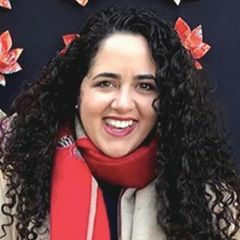 Her Ph.D. proposal is in the works and she is confident it will succeed — particularly because she was the architect of UCLA’s Ph.D. program in Chicana and Chicano studies. A concurrent proposal for changing the program from a freestanding minor to an interdepartmental program with 50 percent full-time faculty is also in progress. Recently, faculty and students decided it was important also to add “queer” to that title, catching up to the vernacular of the community. It is now formally known as lesbian, gay, bisexual, transgender and queer studies. 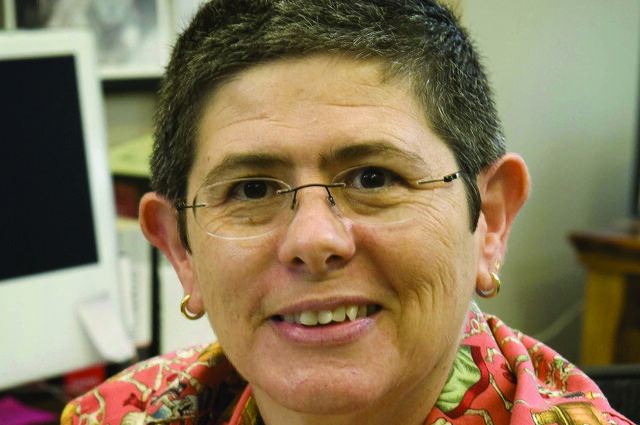 Professor Alicia Gaspar de Alba is working to create a doctoral degree in LGBTQ studies, which would be the first in the nation. Students pursuing the minor choose from relevant courses in a variety of humanities and social sciences departments — English, gender studies, Chicana/Chicano studies, history, sociology — as well as education, law, public policy, musicology and courses from within the department of world arts and cultures and the UCLA School of Theater, Film and Television. 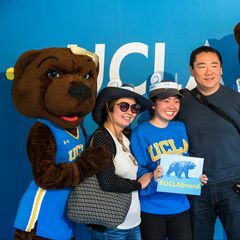 The program annually hires several UCLA Ph.D. candidates to design new courses, which keeps the curriculum reflective of the issues of the moment. 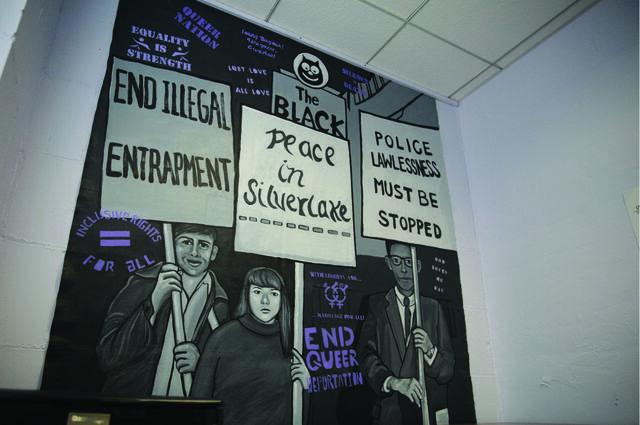 In the LGBTQ common spaces in Haines Hall there is a remembrance of Los Angeles’ role in fighting for those hard-won rights — and a reminder that the fight is ongoing — by way of a mural depicting the 1967 protests outside the Black Cat Tavern on Sunset Boulevard. It was created in 2014 by UCLA lecturer Alma López and students from her “Queer Art in LA” course. UCLA lecturer Alma López led students in creating a mural through her “Queer Art in LA” course. 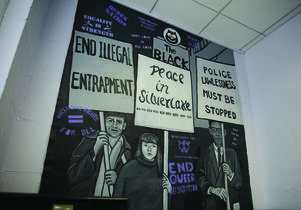 The mural depicts a scene from 50 years ago this year when members of the queer community and their allies gathered to formally protest the violent New Year’s Eve arrests of patrons of the Black Cat Tavern. These protests predate the well-documented Stonewall riots in Greenwich Village in New York City. Queer studies students are keenly aware of the challenges this community continues to face, Gaspar de Alba said. Nevertheless, they forge ahead with conviction as they learn to think and write critically; to inquire, debate and attempt to understand opposing points of view; and to understand themselves. 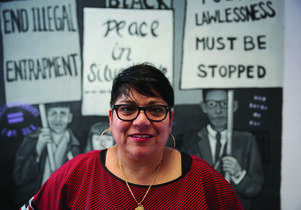 Alma López, lecturer in the UCLA Department of Chicana/Chicano Studies. 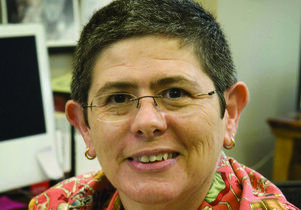 Alicia Gaspar de Alba, professor of Chicana and Chicano Studies. She is also chair of LGBTQ studies at UCLA.